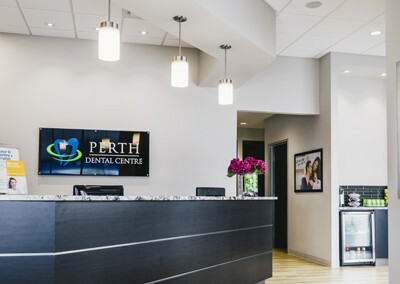 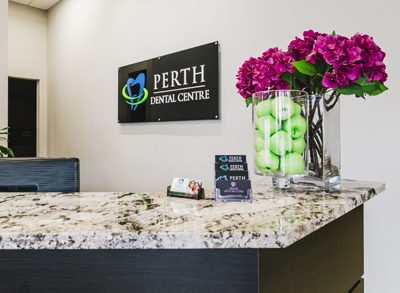 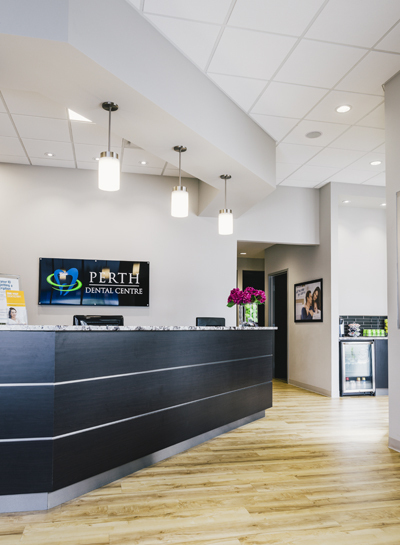 Perth Dental Centre offers a clean, modern and spacious atmosphere to welcome you as soon as you walk in the door. 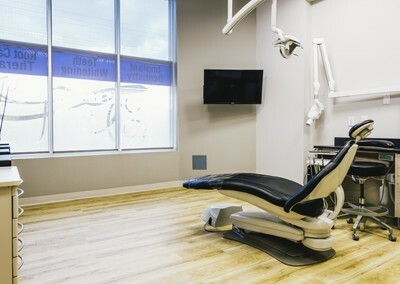 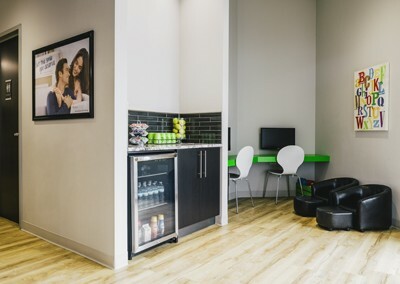 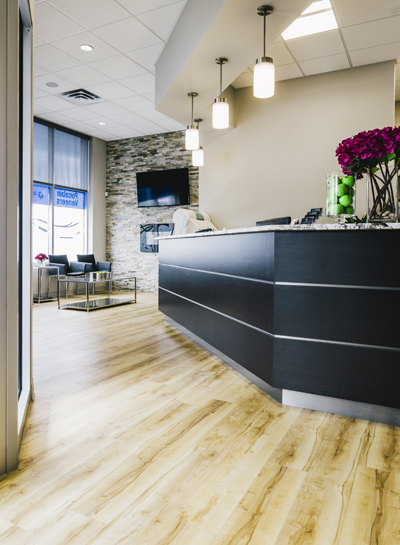 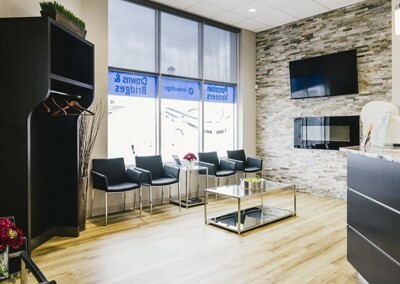 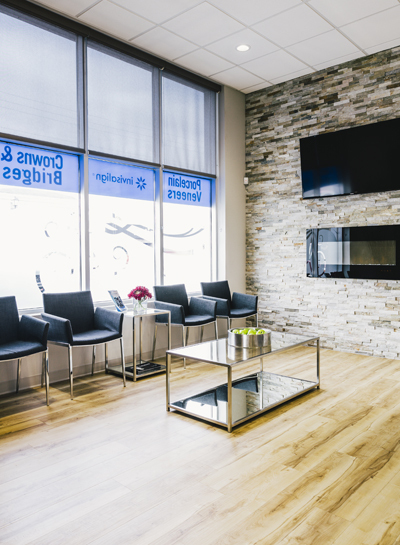 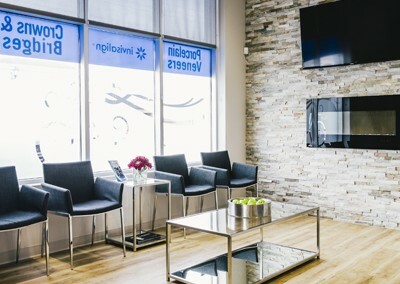 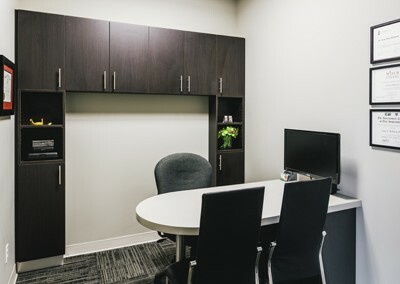 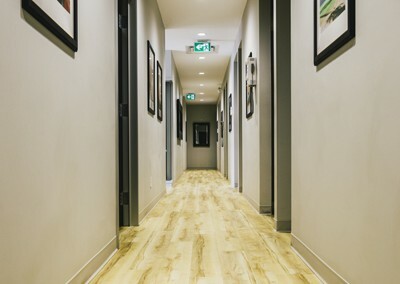 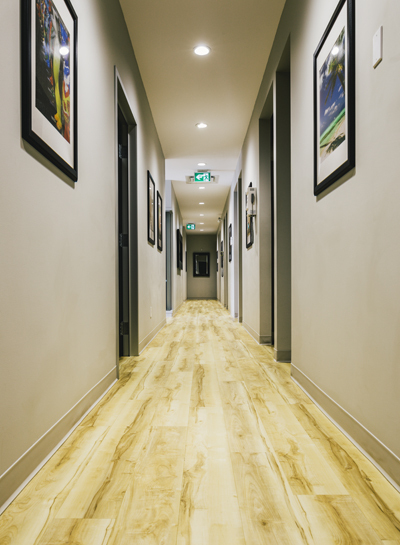 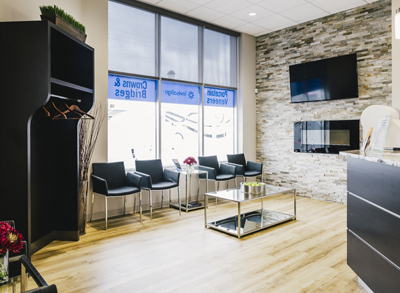 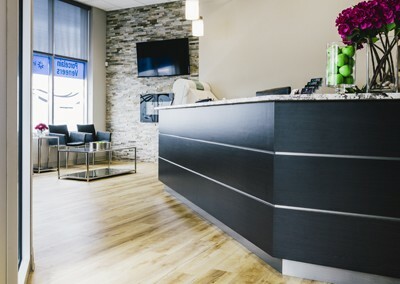 Our brand new office was designed to provide the latest in patient comfort and dental technology such as digital x-rays and comfortable dental chairs. 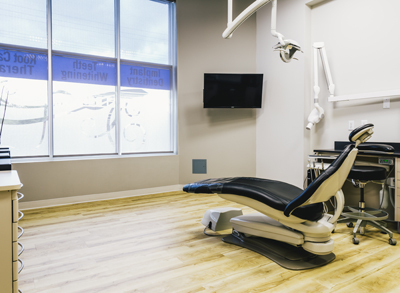 We find that the environment in which your dental treatment is delivered, is influential into how comfortable and relaxed you feel with dentistry. We have included a few photos of our office on this page to give you a glimpse of our office environment.